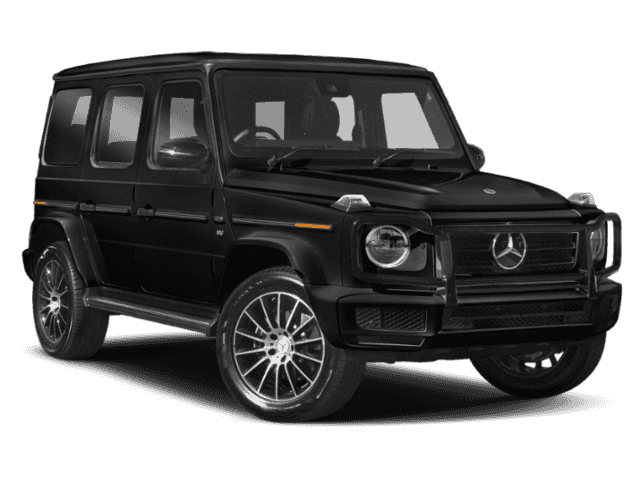 Contact Mercedes-Benz of Ontario today for information on dozens of vehicles like this 2019 Mercedes-Benz G-Class G 550. This Mercedes-Benz includes: SUSPENSION W/ADAPTIVE DAMPING ADJUSTMENTBLACK SEAT BELTSSEAT COMFORT PACKAGECooled Front Seat(s) Heated Front Seat(s) AMG® LINEHeated Steering Wheel Leather Steering Wheel 12.3 WIDESCREEN INSTRUMENT CLUSTERWHEELS: 20 AMG® MULTI-SPOKE ALLOY*Note - For third party subscriptions or services, please contact the dealer for more information. * Want more room? Want more style? This Mercedes-Benz G-Class is the vehicle for you. You appreciate the finer things in life, the vehicle you drive should not be the exception. Style, performance, sophistication is in a class of its own with this stunning Mercedes-Benz G-Class.Enjoy safety and stability with this all-wheel drive vehicle and drive with confidence in any condition. The Mercedes-Benz G-Class has excellent off-road capability, powerful engine options, and an expertly-crafted cabin. No matter which G-Class model you’re looking for — whether you’re interested in a Mercedes-AMG® G 63 or a Mercedes-Benz G 550 SUV — you’re bound to get a luxury vehicle that delivers dominant performance. View our online inventory here, then visit Mercedes-Benz of Ontario near Chino and Corona to test drive a Mercedes-Benz G-Class model today! Should You Lease or Finance Your Next G-Class? Deciding between leasing vs. financing? There are many benefits to both options. The benefits of leasing include lower monthly payments and lower repair costs, while the advantages of financing include ownership of the vehicle, unlimited mileage, and the ability to modify the car as you please. Contact us to further discuss whether leasing or financing a G-Class SUV is best for you and to discuss Mercedes-Benz G Wagon pricing.